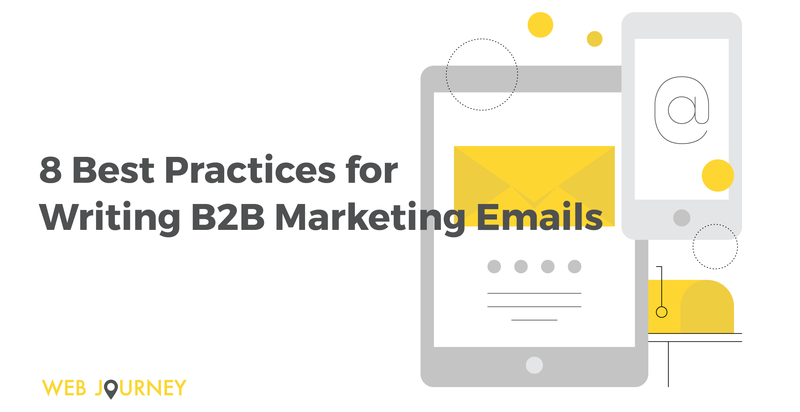 While it's important to build a cross channel marketing strategy, email remains one of the most popular and most cost-effective channels. According to HubSpot, 77% of consumers prefer email for marketing communications which shows it's popularity has not diminished. 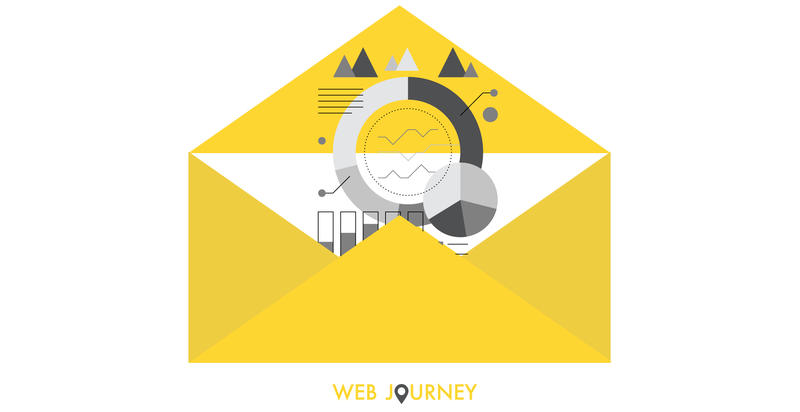 Email marketing is a key tactic used in Inbound Marketing. It is widely used in the 'Close' phase of the buyers journey to start a conversation, build trust, keep leads engaged by providing valuable content and ultimately help convert leads into customers. After all, leads who are nurtured with targeted content produce about a 20% increase in sales opportunities so it makes sense to include it in your campaigns.